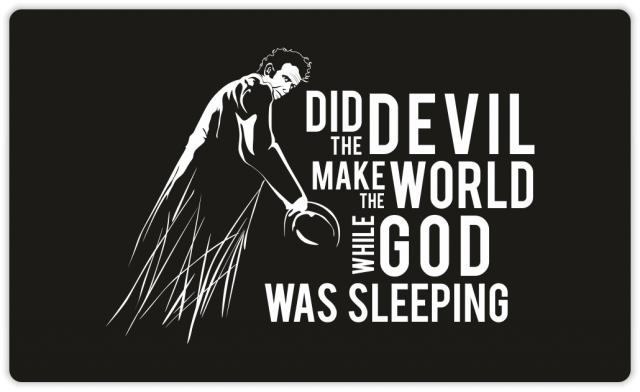 Christmas gift – Tom Waits on a T-shirt | Natalia Sutkiewicz - Graphic Designer Portfolio. Logo, Business Cards, Stationery. One of the gifts I gave last Christmas was a t-shirt designed by me for my boyfriend’s sister, who loves the music of Tom Waits. I used graphics from a cover of one of CDs for an inspiration and a quote from one of the songs. 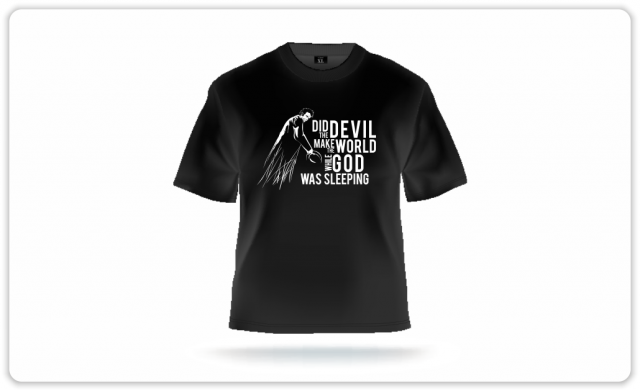 It was printed by spreadshirt.com on a black shirt made out of an ecological cotton.